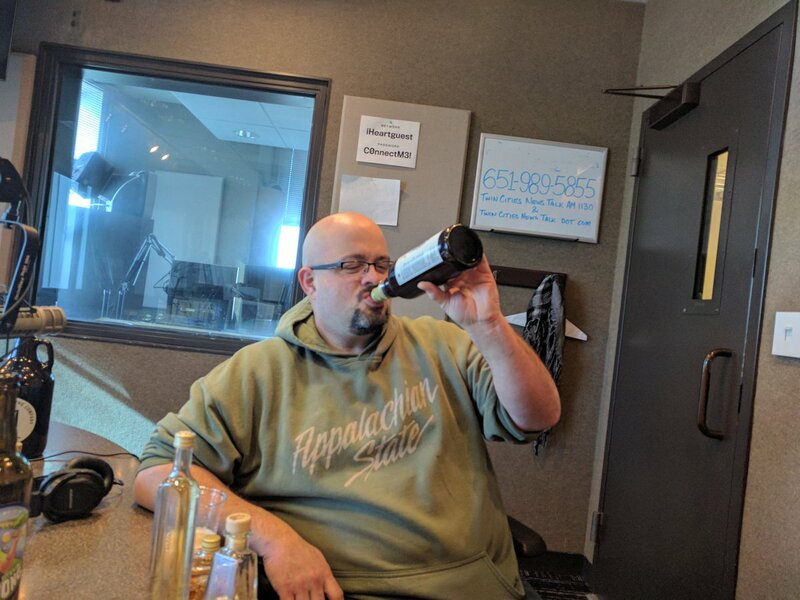 Drew and Schmitty talk with Pete from Town Hall Brewery about the highly anticipated 2018 Barrel-aged week. Kevin and Jared from Boom Island Brewing about their latest release, Kollusion, a Russian Imperial Stout on coffee and Belgian chocolate. This entry was posted in Episodes and tagged Boom Island Brewing, Minneapolis Town Hall Brewery on February 16, 2018 by Andrew Schmitt. Bad Weather Brewing Grand Opening, Boom Island Brewing Oude Funk Release, and more! 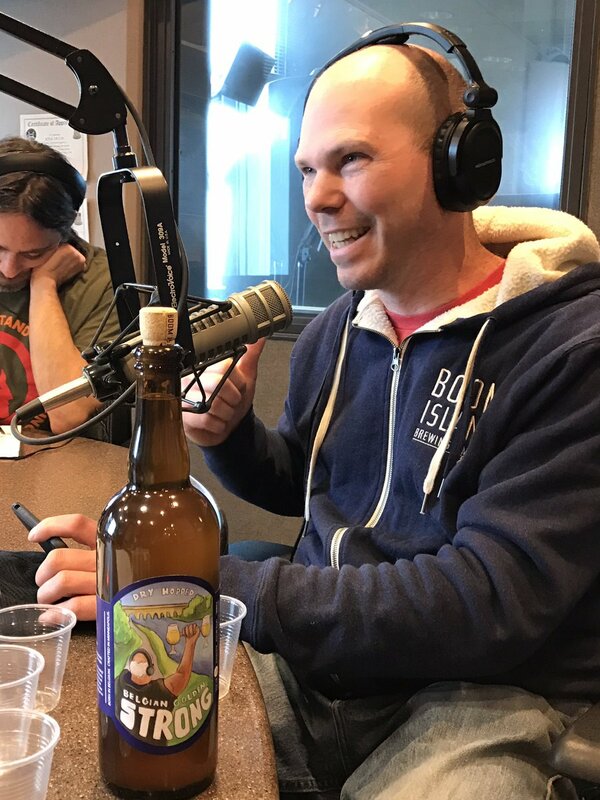 This week, Andrew and Schmitty are joined by Kevin from Boom Island Brewing who introduces us to Oude Funk, and the folks from Bad Weather preview their grand opening next week! Bad Weather Brewing Tank InstallBad Weather Brewing Company had some shiny goods delivered and installed in their new St. Paul space yesterday. This entry was posted in Episodes and tagged Bad Weather Brewing, Boom Island Brewing, Hops, IPA, Sour Beer on October 2, 2015 by Andrew Schmitt. 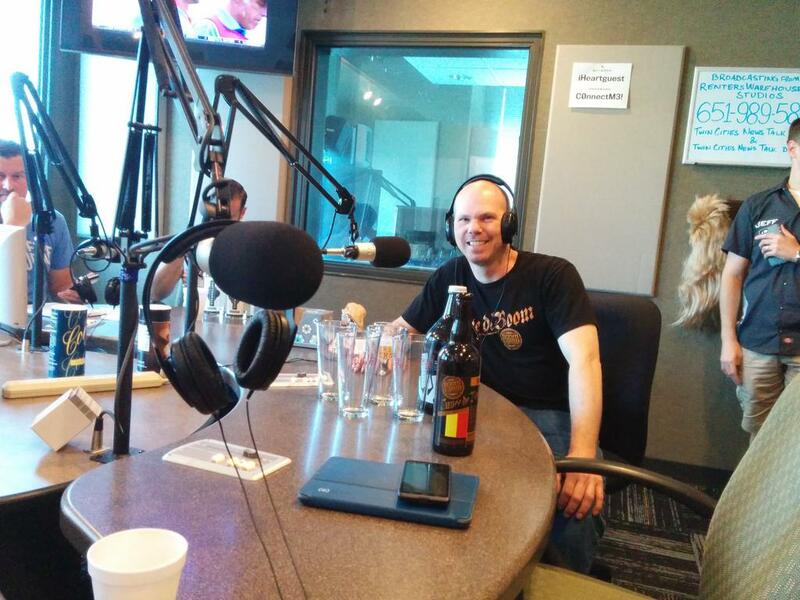 This week on the Minnesota BeerCast Andrew & Schmitty are joined by Boom Island Brewing, Tattersall Distilling, and Tin Whiskers Brewing. 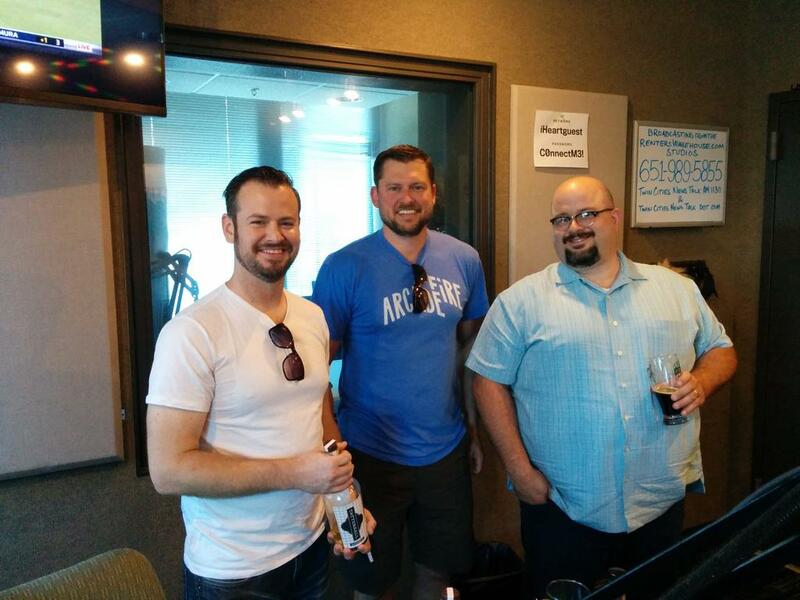 Kevin from Boom Island Brewing stops in to talk about 2015 Cuvée bottle release and Boom Island Days Celebration. 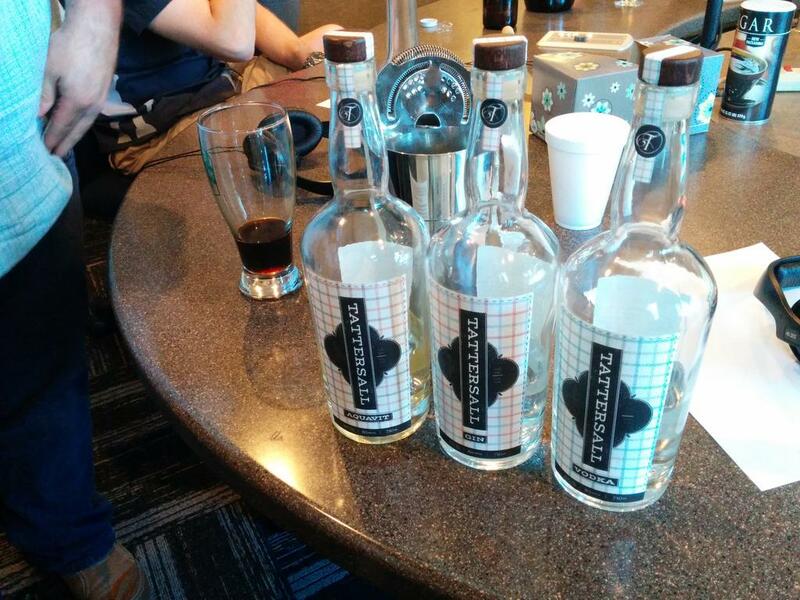 Jon and Dan from Tattersall Distillery spirits and cocktails as the guys sample their gin, aquavit, and vodka. Jeff from Tin Whiskers brings in the winner of their community sourced beer contest, Matt Mueller. Matt and his daughterLauren won the competition with a Baltic Porter recipe that contains additions of bourbon soaked oak, vanilla bean, toasted coconut and dark Belgian candy sugar. The shows wraps with some beer industry news. 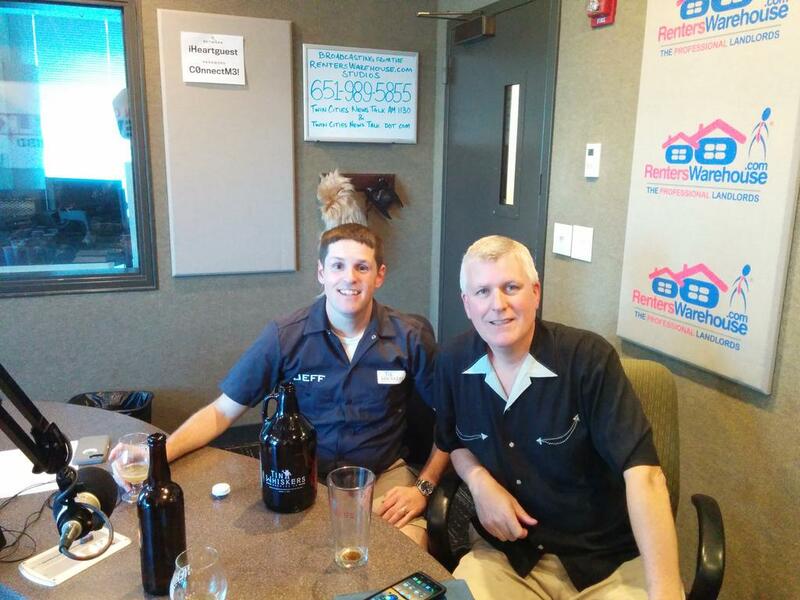 This entry was posted in Episodes and tagged Badger Hill Brewing, Boom Island Brewing, Minneapolis, Ryan Tuenge, Saint Paul, Schell's Brewery, Tattersall Distilling, Tin Whiskers Brewing on July 17, 2015 by Andrew Schmitt.